(SPOT.ph) Commuting from Antipolo has become more convenient with the introduction of P2P routes that cater to the area. 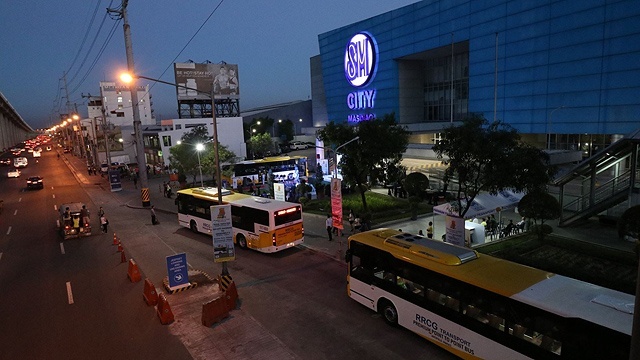 You may have to start shelling out a bit more than usual for a seat on these bus routes though, as bus company RRCG Transport announced plans to increase bus fares for two of its routes: Robinsons Place Antipolo to Robinsons Galleria, Ortigas, and SM City Masinag to Greenbelt 5, Makati. The fare increase will be effective starting August 20. 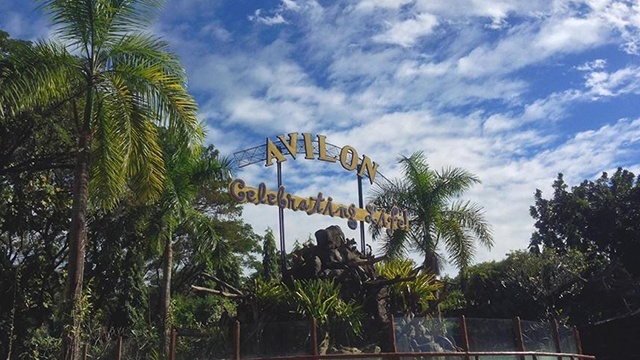 One-way bus fare for the Robinsons Place Antipolo-to-Robinsons Galleria P2P route will be increased to P60 for regular passengers, with a discounted rate* of P48. Alternatively, the price of a one-way ticket for the SM City Masinag-to-Greenbelt 5 route will be increased to P80 for regular passengers, with a discounted rate of P64. This isn't the first price increase in P2P bus fares this year; the bus company Froelich Tours updated the fares for their P2P routes in June. *Discounted P2P fares apply to students, senior citizens, and persons with disability. For updates, log on to the RRGC P2P East Facebook page.